Andersen Van & Storage is a trusted name in helping individuals move in California. Our moving company provides local residential moving and storage to individuals and families in Santa Barbara, California and surrounding areas. 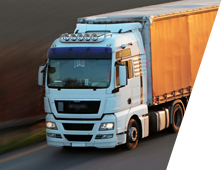 Andersen Van & Storage, Inc. is licensed and insured to cross state lines for interstate moves nationwide. 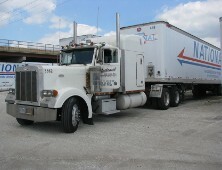 As an agent of National Van Lines, we offer professional and affordable relocation across the United States. Whether you're a small office or require industrial moving logistics, no job is too big or small for Andersen Van & Storage, Inc.
As a full-service moving company, we accomplish more than typical movers. 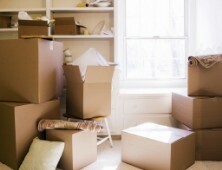 We’ll certainly move boxes to and from the truck, but Andersen Van & Storage offers so much more. your local and long distance need.